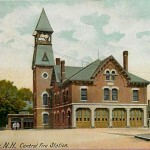 This entry was posted in Babble, Interesting Bites on NH Towns and tagged alarm system, bell tower, central fire station, character, closed fire houses, downtown buildings, fire stations, lowell central fire station, munciple building, NASHUA, nashua nh real estate, nashua real estate agent, nh, real estate in nashua, repurposed by Jennifer Cote. Bookmark the permalink. Jenn, I loved what you wrote. 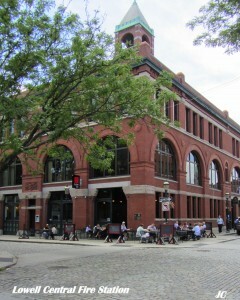 Going to high school and nursing school in down town Lowell I walked by the Lowell Central Fire station all the time. I loved exploring Lowell with you this past summer and again last month. You helped me to see the beauty in Lowell and Nashua again. I noticed and appreciated all the beautiful old buildings and canals and loved listening and remembering the history. Remember the 2 cities I love. My 2 favorite cities…Nashua and Lowell. 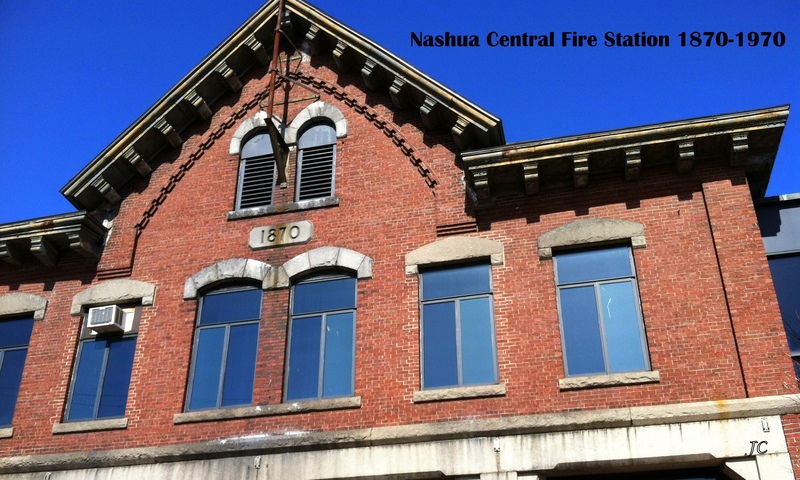 Of course Lowell has been doing the revitalization efforts longer than Nashua, but it needed it more. Thanks Mom!